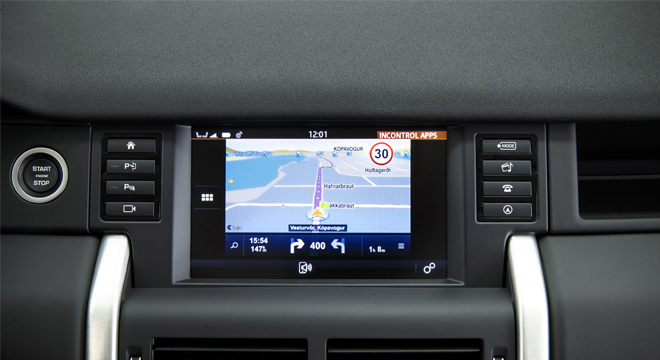 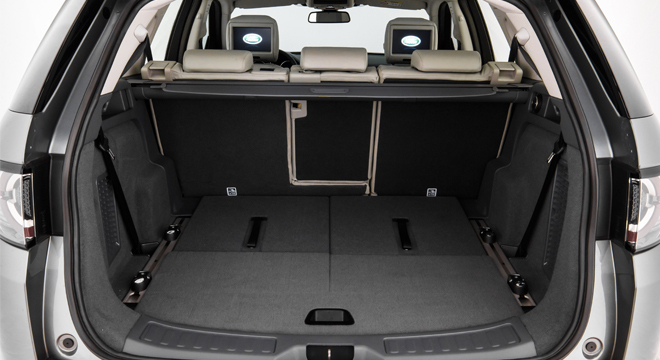 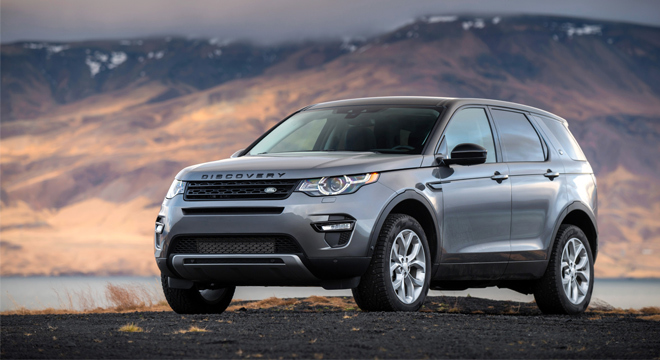 Land Rover’s Discovery Sport, the versatile premium compact SUV, is the first member of the new Discovery family. 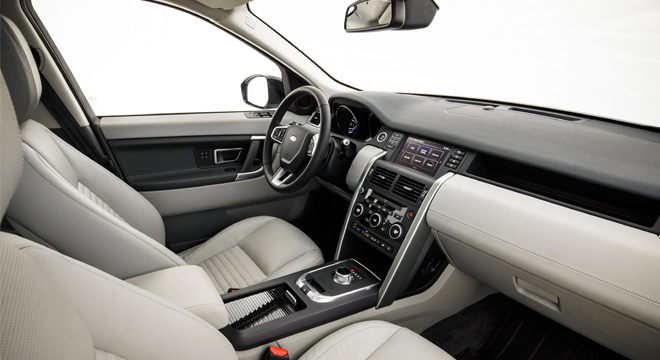 It features a suite of innovations, including the next generation multi-link rear axle, advanced pedestrian airbag technology, an all-new touchscreen infotainment system, and state-of-the-art high-strength steel and lightweight aluminum body shell for outstanding performance, safety, and efficiency. 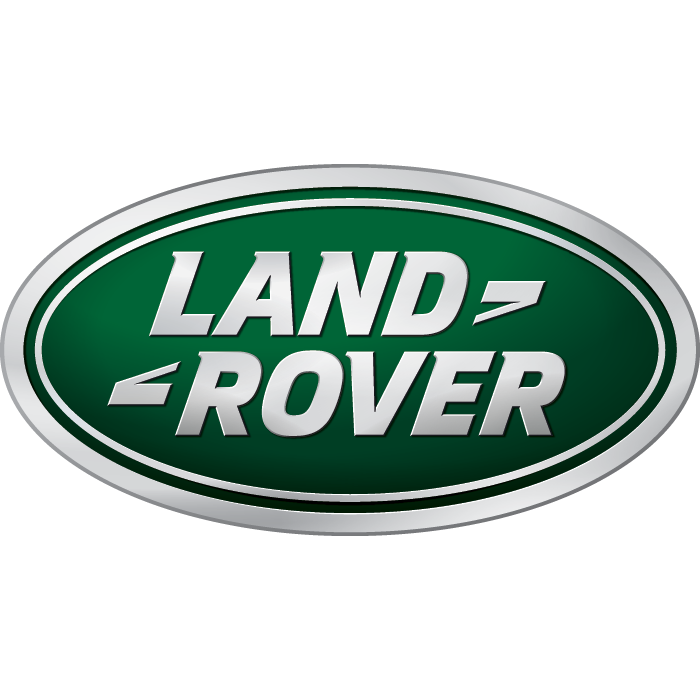 This model introduces a progressive new design approach specifically tailored to create clear differentiation between the other families within the Land Rover brand architecture: Luxury (Range Rover), Leisure (Discovery) and Dual-Purpose (Defender). 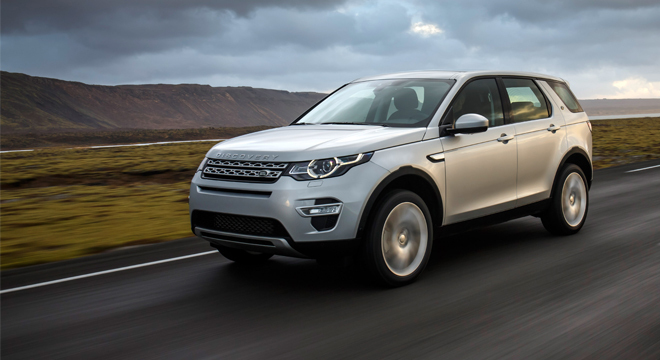 The Discovery Sport offers 3 drivetrain options: 2-wheel drive, permanent 4-wheel-drive or Active Driveline. 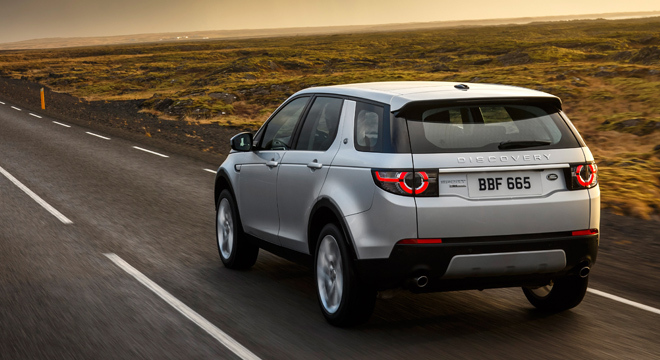 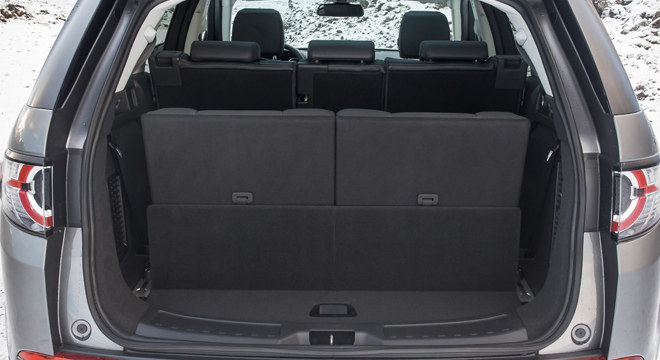 This provides a combination of on-road agility, off-road capability and all-round efficiency. 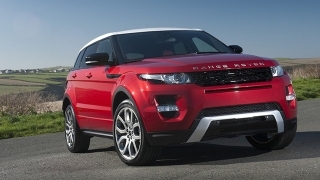 A range of 4-cylinder turbocharged gasoline and turbodiesel engines are available. 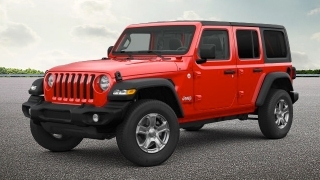 All feature a stop-start technology, high-pressure direct injection, low-friction internal components, and a smart regenerative charging for outstanding performance and economy. 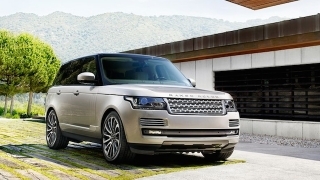 All engine variants can be specified with an advanced 9-speed automatic transmission, for refinement, efficiency, driver engagement and off-road capability. 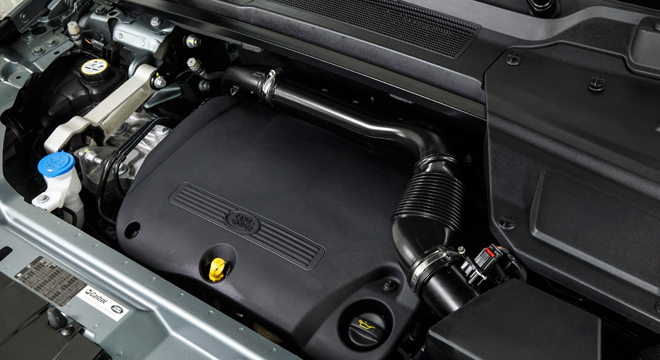 A 6-speed manual M66 gearbox is also available for diesel models. 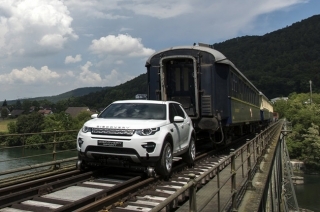 Land Rover accomplished an incredible feat as their latest Discovery Sport managed to pull a 108-ton 3-carriage train in Switzerland that’s around 60 times the SUV’s own weight.